This month my goal is to share some practical ideas with you. 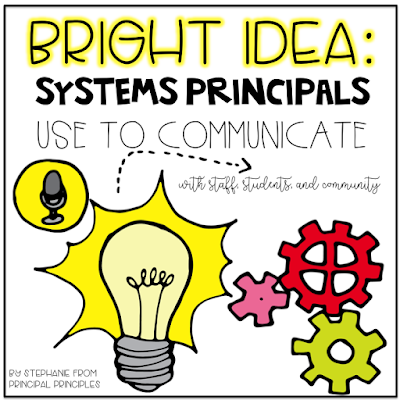 The first blog post of this series is focused on Systems Principals use to Communicate with Staff, Students, and Community. I love practical and real examples of what's working. No one has time to weed through all the fluff. If you have stumbled upon some great systems that work for you, please share with me. It is no secret that communication is key to being an effective leader. Communication is critical and essential. It is more than a one-way street. Whether the communication is spoken or written, it is where leadership lives and breathes. Communication is the way we connect with each other. I could really stop right there because that statement is huge. What you say is important, and how you say it is probably even more important. Our tone of voice, our body language, and our facial expressions all have an impact on our message. What we directly say or indirectly say will spread throughout the campus. Make sure your message is being spread without misunderstanding. 1. Face-to-Face (large or small group, one-on-one) is the most ideal form of communication system. Face-to-Face communication seems to be falling short because of all of the digital systems now available. We can interact with people all over the world without leaving our office. We can send emails and messages with the click of just a few buttons. Face-to-Face meetings are the best avenues when trying to discuss difficult issues, new policies, workplace conflicts, or any other topic that could be easily misinterpreted or miscommunicated. Face-to-Face allows you to answer questions that everyone may be wondering. Instead of emailing back and forth all day, a quick meeting during the day can be the best avenue. We don't always get the opportunity to meet and talk face-to-face because of schedules but it is still the best way to communicate. If your schedule allows for it, try to do this more often especially when the topic of discussion may be controversial or difficult to formulate in any type of digital platform. Notifying parents and students via social media platforms have proven effective. If your campus has a Facebook, Twitter or Instagram account, these can spread information rather quickly. Send reminders of school events or spotlight your campus in pictures. Parents, students, and teachers love to get recognized on social media. Your school is doing great things. Why not let everyone know about it? The campus website or blog is a great resource too. Keep events posted and regularly updated on your site. Remind (formerly Remind101)- Gives you the ability to send a message to your entire school, group or a single person. It schedules reminders ahead of time. I have never used the translation feature but it has the ability to translate your message into 70 languages. Class DoJo- This app allows parents to be actively involved. 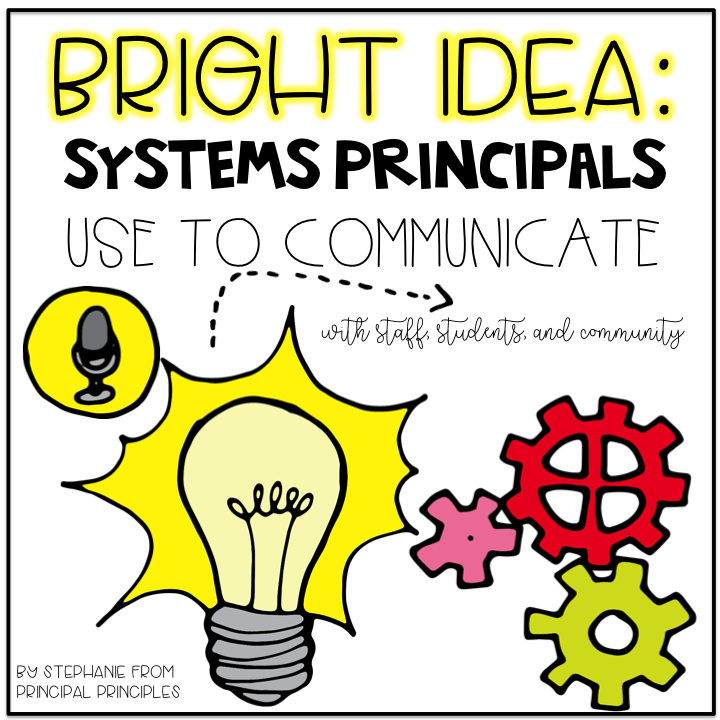 It generates data on behavior that teachers or principals can share with parents. 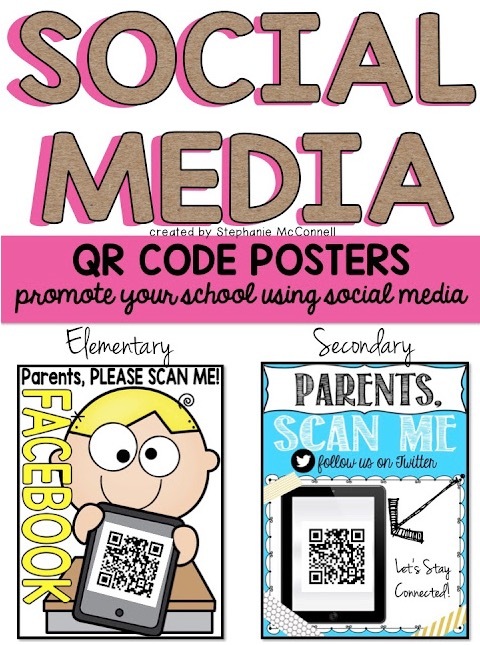 If a student is doing well in school, this helps you get the word out to parents. This app does so much more than just sharing. It allows students to create portfolios by adding pictures. It creates a positive platform for students. Voxer- I have enjoyed playing around with this app. It is like talking on a Walkie-Talkie. With Voxer, you can talk, send text and photos. These can be sent to one person or to an entire group. I have always sent home a monthly newsletter to my parents. My newsletters have always been printed, but eNewsletters are great too. Smore.com is a great website to create beautiful electronic newsletters. After you create it, you can share your newsletter on Facebook, Twitter or email it out. School Wide Parent Reminder Notes are sent home prior to any school event. There are two notes on every page. 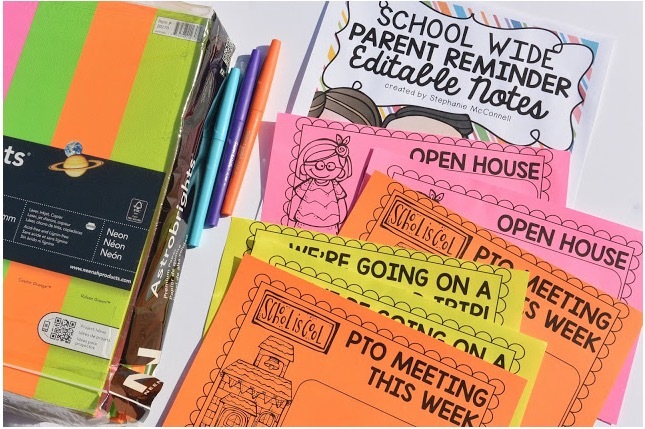 Each student receives a half-page note to hang on the refrigerator or hand to the parent. Home visits have a negative reputation. However, going to a student's home doesn't always mean something bad. I have made many home visits. Typically, I made two or three a month. Keep in mind this may not be something I recommend for everyone. There are precautions to take when entering someone's home. I always have someone with me, and the parent knows we are coming. I have been to student's homes for various reasons- parent unable to come to school because a lack of transportation, to discuss attendance, grades, behavior, or referral for counseling, special programs or just to understand the child's situation. In all my years of making home visits, I have only had one situation that I felt unsafe. Thankfully, I had our school resource officer with me. Home visits can be effective. It lets the parents and school staff build a partnership. If done correctly with the right intent, it can literally open many doors. My campus has always had two folders. One folder is a weekly folder and the other is a daily homework folder. The weekly folder goes home every Monday. It contains all the completed work from the previous week. It will also have any behavior information and any forms or newsletters. The daily folder is for homework. 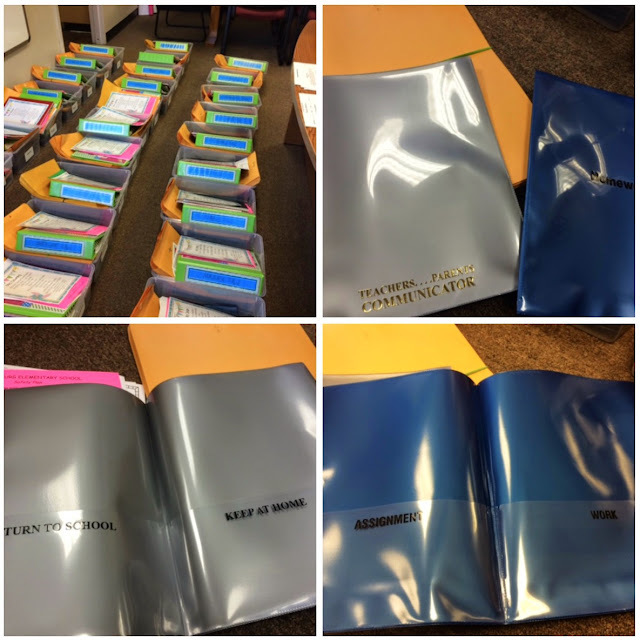 The folders are purchased by the school. I like purchasing the folders for the entire campus because all folders are the same. My favorite folders to purchase are called Nicky folders. They last the ENTIRE school year. Email is quick and easy. Since we are handling a multitude of daily issues, email helps address many minor issues in a quick way. We can devote our time to more serious issues in a non-email type format. The upside of email is that is a written format. It provides written proof of your thoughts or information. The downside is that it lacks a personal touch. It can be misunderstood and overused. We can all read the same thing but comprehend it a different way. Be careful not to send emails that confront a "touchy or volatile issue." Do not send confidential emails regarding student matters/conflicts or issues. Use emails to send information to staff about upcoming news, decisions, and meetings. Now it's your turn. Share some forms of communication you use!